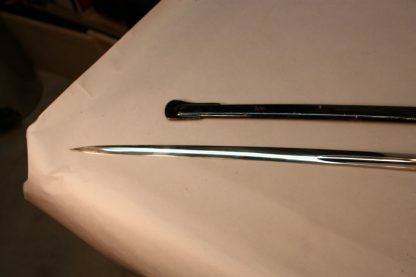 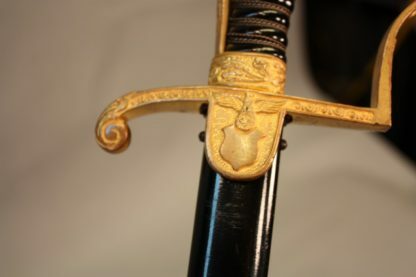 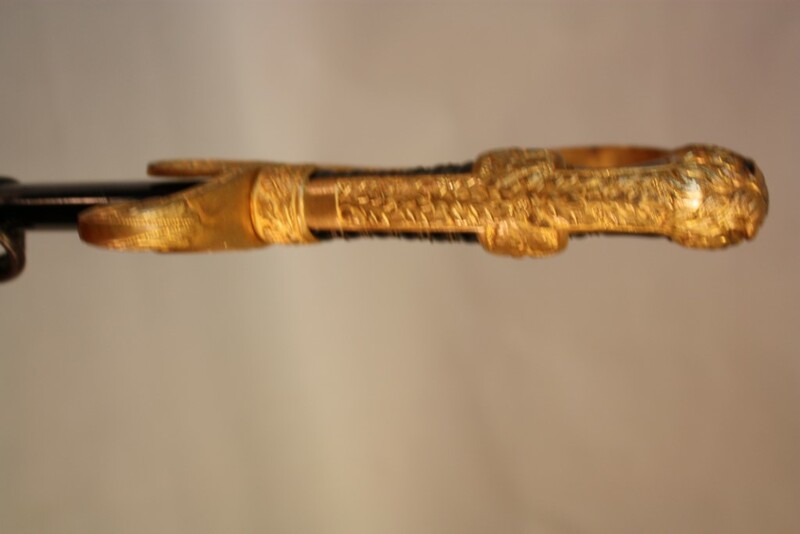 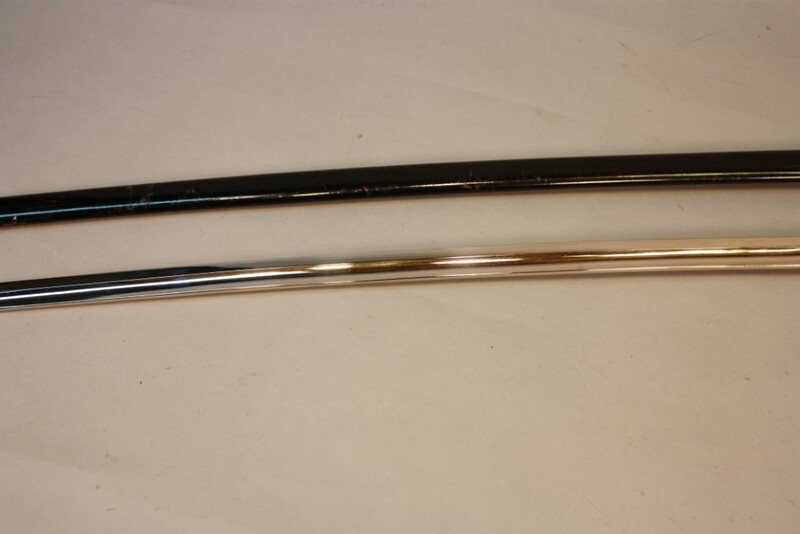 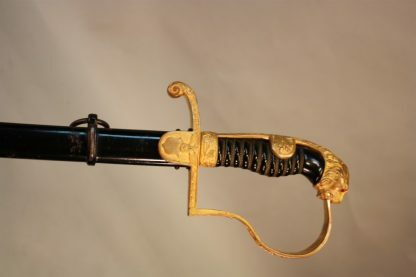 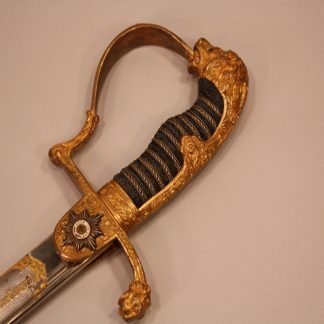 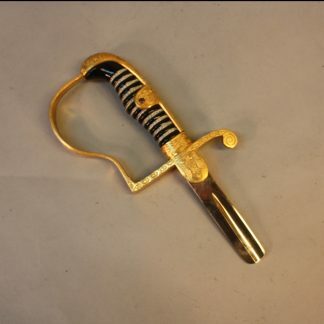 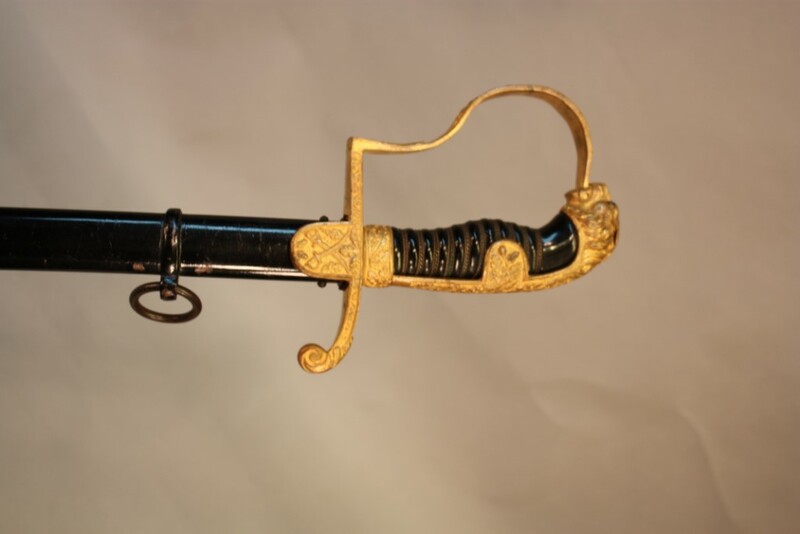 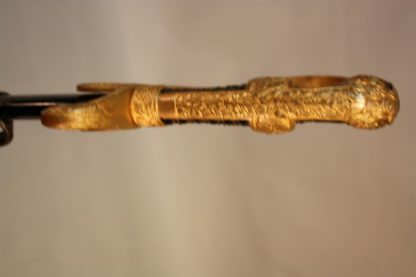 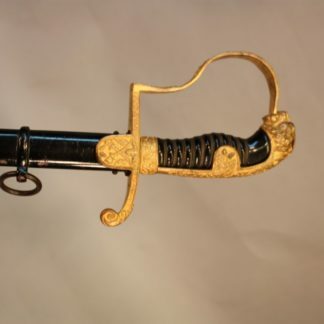 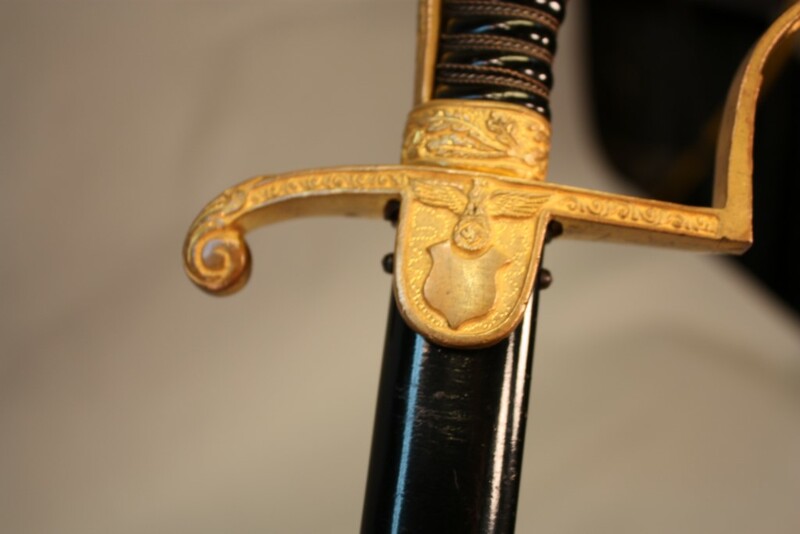 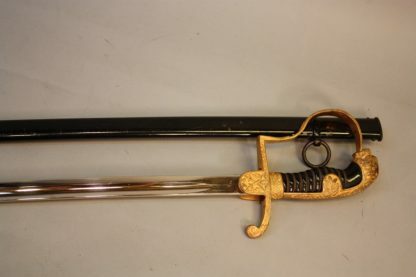 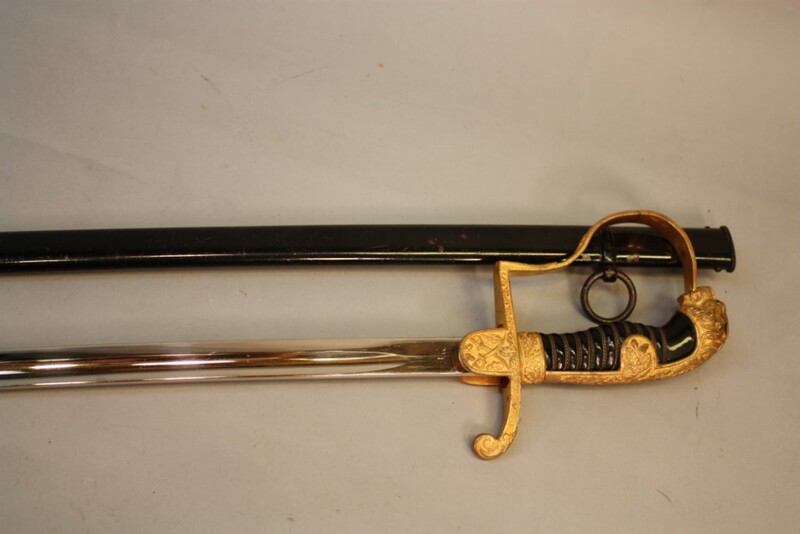 Army Lion Head Sword – Military Collectibles, Inc.
Army Lion Head Sword, Unmarked. 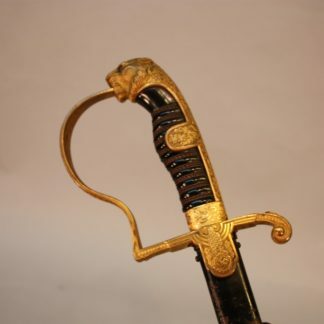 Has crossed Sabres on front langet and an army eagle on reverse. 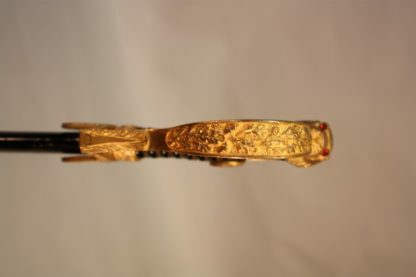 Retains about 90% gold. 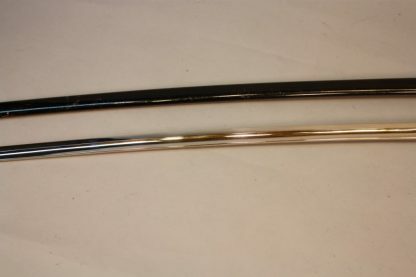 Blade is 33 3/4 in length. 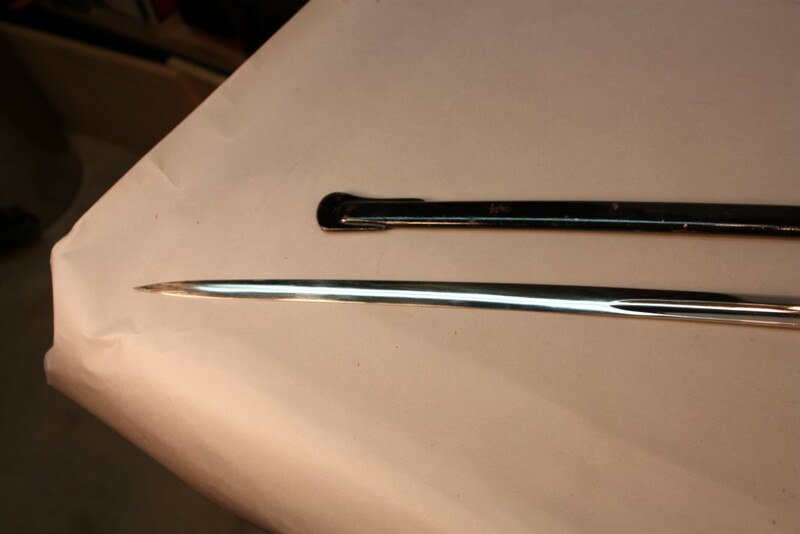 Scabbard has all original paint. 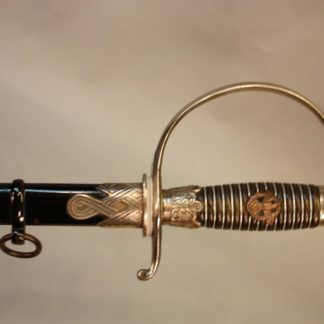 Rare Pattern.